AdamMaleBlog - Gay Culture, Art, Music, Humor, and more! 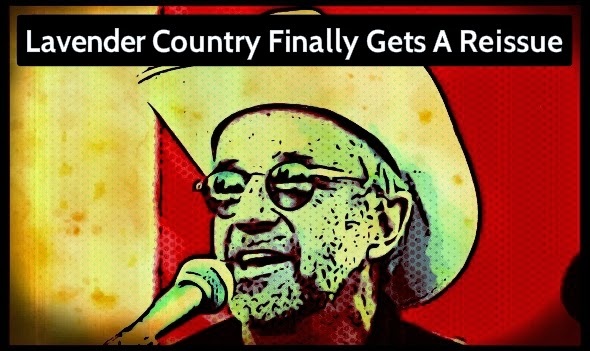 : Lavender Country Finally Gets A Reissue - First Ever Gay Country Album from 1973! 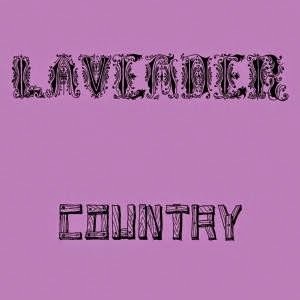 Lavender Country Finally Gets A Reissue - First Ever Gay Country Album from 1973! proclamation of gay identity, and a love letter of bracing intimacy and eroticism, the album radically appropriates the signifiers of the conservative country genre, queering its heteronormative vocabulary into a deeply personal language. 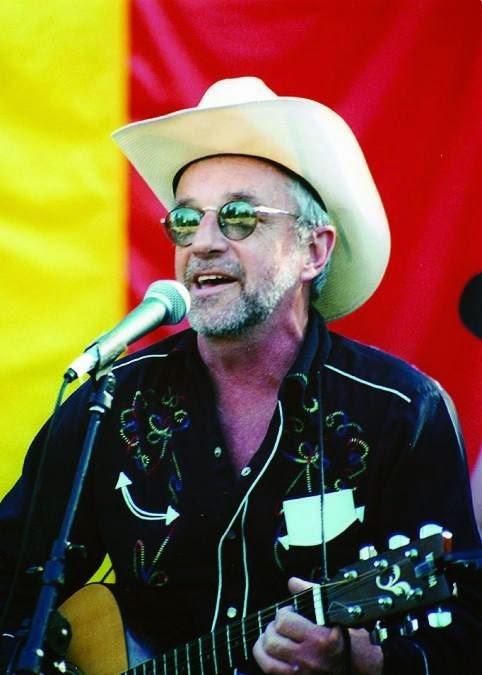 Songwriter, singer, and guitarist Patrick Haggerty, a fearless first-generation gay liberation activist and artist, seasons his songs with Yippie deviousness; in the manner of the Cockettes, the laughs both sharpen and sweeten the impact. To our ears the inimitable aesthetics and glimpses of cockeyed humor recall some ethereal psych-folk nexus of the Flatlanders and the Holy Modal Rounders as much as any standard country and western forebears, rendering the biting poetry in an even more otherworldly and timeless light. This deluxe reissue includes includes a 32pp chapbook with an oral history by Haggerty, never before published color photos, a download code (vinyl version only), and full lyrics to these ten moving songs of gay liberation. For more info, click here. Only existing photo of the band from the 70s!